Will I Face Future Needs For Cyber Security At Home? – Service Insurance Group Company. Technology is a great thing, except when it puts people at risk. As our world becomes increasingly connected through the Internet of Things (IoT), personal data becomes more at risk to hacking threats. 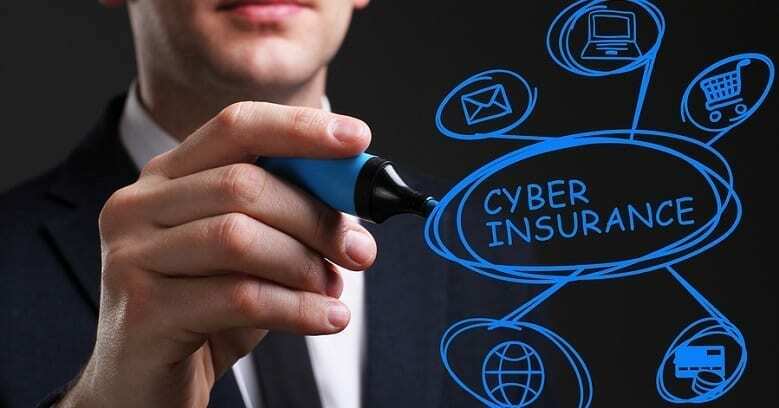 Cyber insurance is no longer a product just for businesses. Insurance companies are finding that the more sophisticated and prevalent data hacking methods become, the more important it is for families and individuals to protect themselves with internet liability insurance. The Internet of Things is a concept that thanks to the advance of digital technology, many devices are now connected through digital and wireless networks, far more than just computers alone. Even everyday items in your home such as TVs and appliances, home security systems, and other smart devices are networked together through the IoT, making the exchange of information between such devices possible. While insurance companies understand that the IoT provides much in the way of convenience for both businesses and personal users, it also increases a user’s risk of data theft. Any device connected to the internet in any way or transmitting data wirelessly can technically be breached by hackers. Average homeowners have become more frequent targets through their computers, phones, watches, and other connected devices. 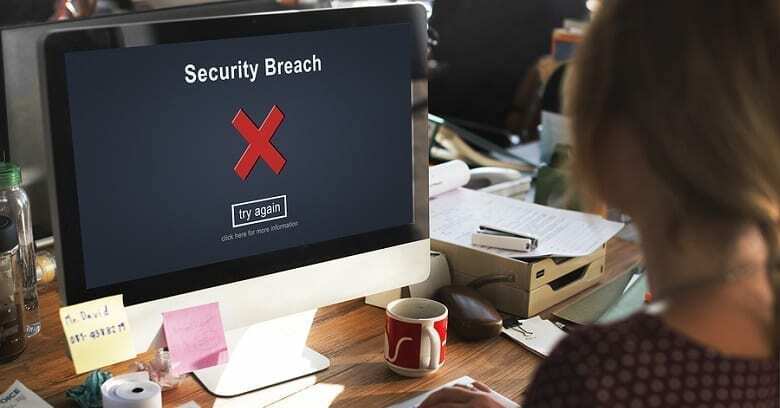 In the past year alone, personal data breaches have increased along with those affecting businesses, putting millions of connected homes at risk. 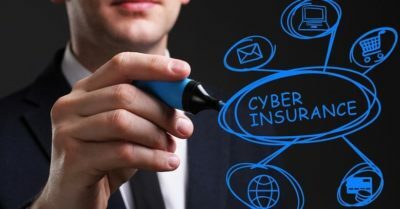 Internet liability insurance policies specifically designed for homeowners and renters have appeared as a result of the growing numbers of liability claims related to damages that should be covered by some type of cyber insurance. 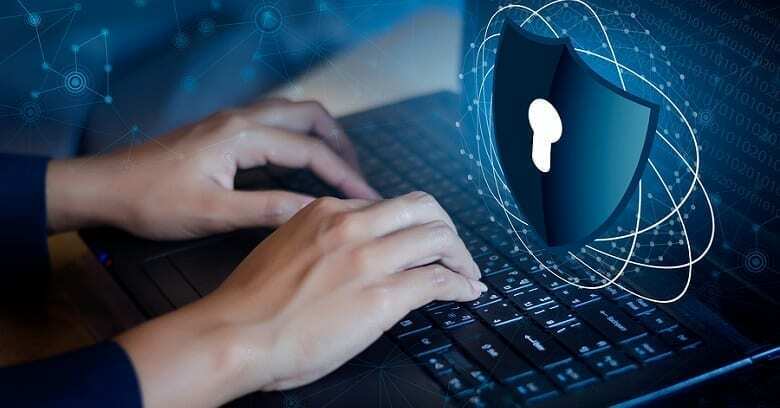 The personal internet liability insurance policies now available are good protection for both homeowners and renters of connected dwellings. 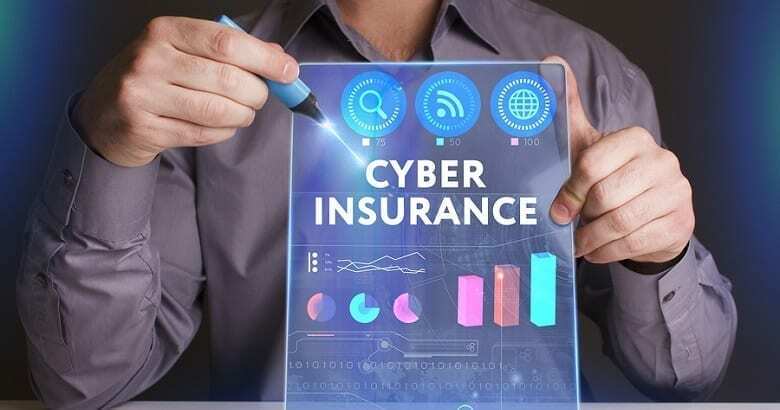 Like professional cyber insurance policies, personal policies typically cover costs associated with recovering from cyber attacks such as malware and virus removal, data breach forensics, online fraud protection, credit monitoring, and professional guidance on how to deal with ransomware attacks. Specific liabilities encountered as a result of an attack are also covered. In addition to this standard coverage, personal insurance policies for connected homes also cover the costs of restoring smart devices such as home security and monitoring systems, smart phones, thermostats, and smart appliances that are affected in a home system attack. Some policies even include coverage for cyber bullying. As the Internet of Things continues to grow and more homes use this great technology, it is important that users understand the growing risk it presents as well. 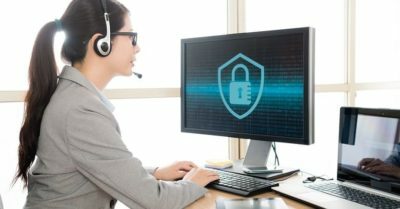 Protecting yourself and your home from digital threats has become yet another priority in total personal insurance coverage. Whether you only have home computers and smart phones or your residence is fully connected with other smart devices, the need for personal cyber insurance is increasing every day. Discuss your risks and the best ways to protect against a data breach with an internet liability insurance provider right away! Questions About Cyber Insurance In College Station?